I’m helping to organize a couple of events coming up in April that I wanted to tell you about. Tickets are going quickly for both events! This is our fourth year for Eat Alberta, a one-day, workshop-style conference with a mix of hands on learning, food tastings, and demonstrations or presentations that focus on Alberta foods. 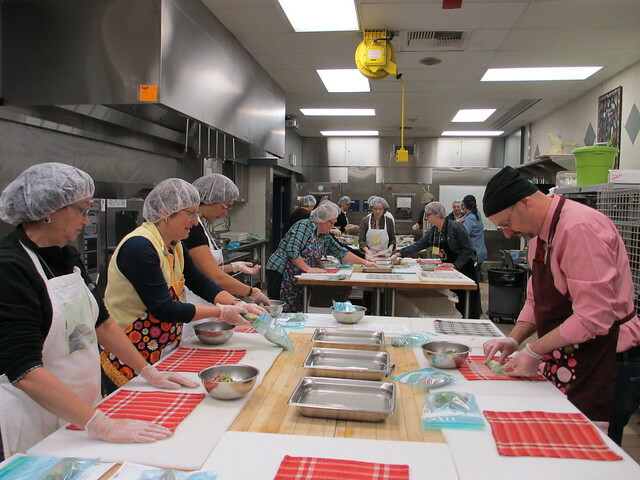 The event takes place on April 26 in the kitchens at NAIT. Tickets went on sale today for $150.00 each. Each ticket includes two plenary sessions, four workshops, breakfast, lunch, and a wine tasting. To ensure an equitable distribution of sessions (and to introduce you to something you might not have picked) we sell ten different tracks. I’m pretty excited about our lineup of sessions and presenters for this year. For more on Eat Alberta and what you can expect, check out Sharon’s post. 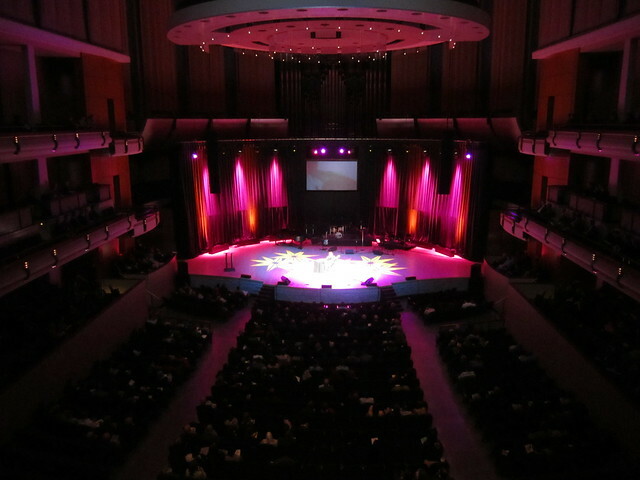 The 27th annual Mayor’s Celebration of the Arts is taking place on April 28 at the Winspear Centre. This year is of course the first event for Mayor Don Iveson. The event celebrates some of the best artistic talents our city has to offer with awards, and is packed full of amazing performances. You can see the list of nominees for 2014 here. A total of 11 awards will be given out during the evening. Tickets are on sale now with prices ranging from $15 to $80 depending on where you decide to sit. Each year the event supports a charitable organization in Edmonton, and this year we’re supporting the Music Enrichment Program. Stay tuned for details on the performances. You can read my recap of last year’s event here. I joined the committee three years ago and I’m thrilled to still be playing a part in the event!